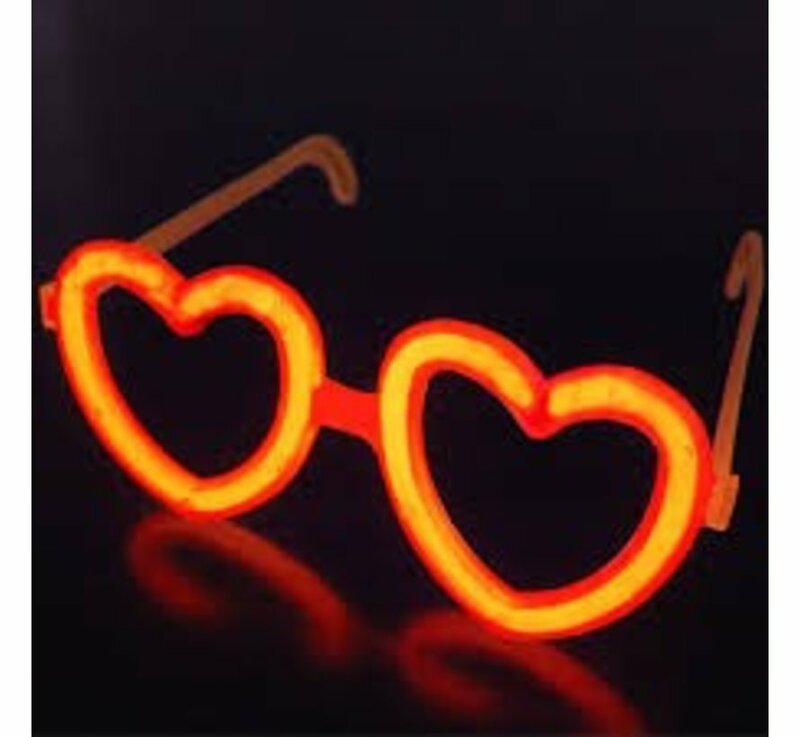 Glasses are the latest thing in glow accessories â€“ perfect for flirtatious parties! 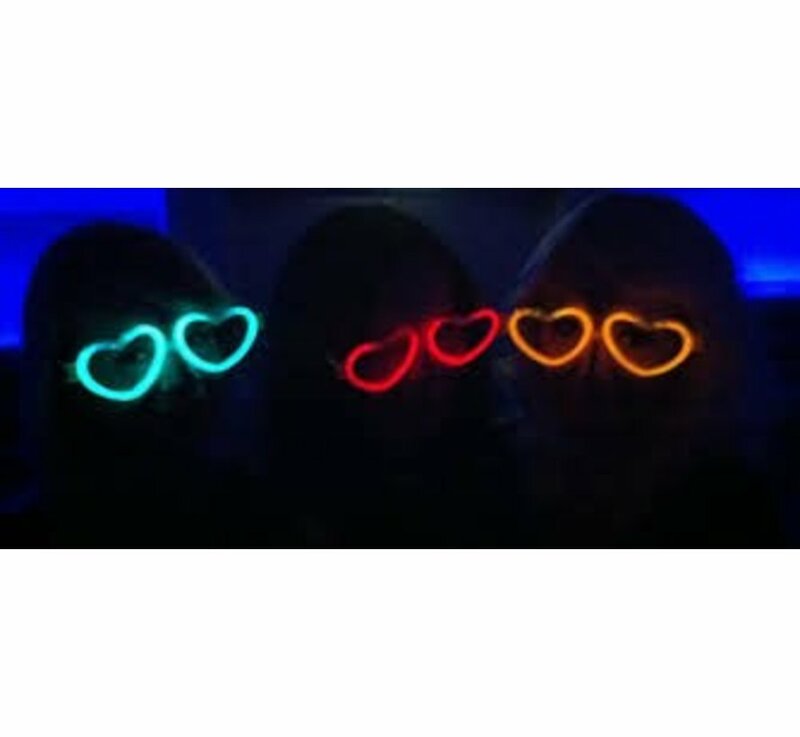 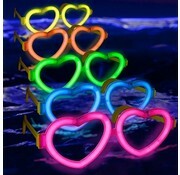 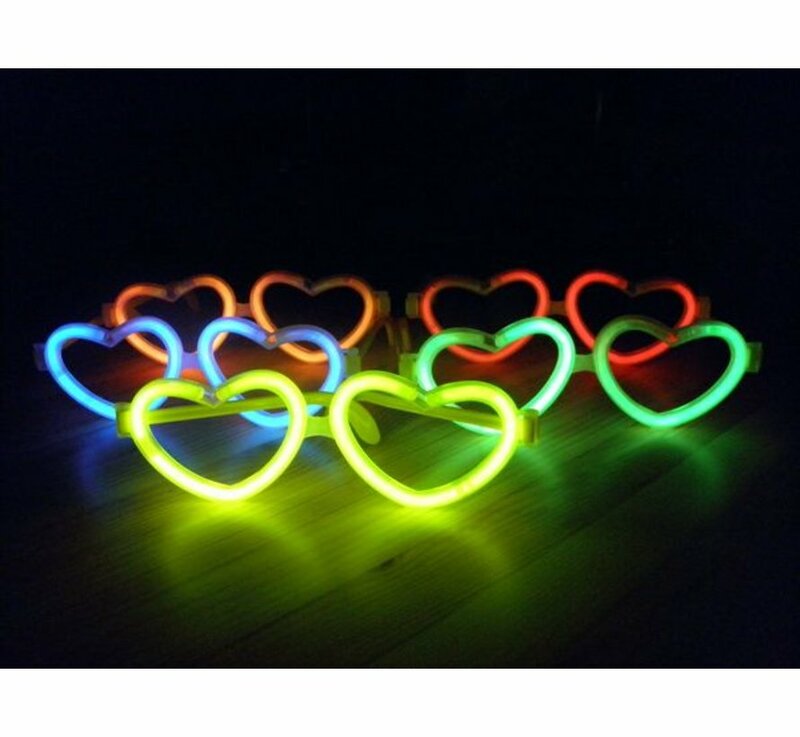 Combine our glow bracelets with the connector glasses to get a look that really lights up! 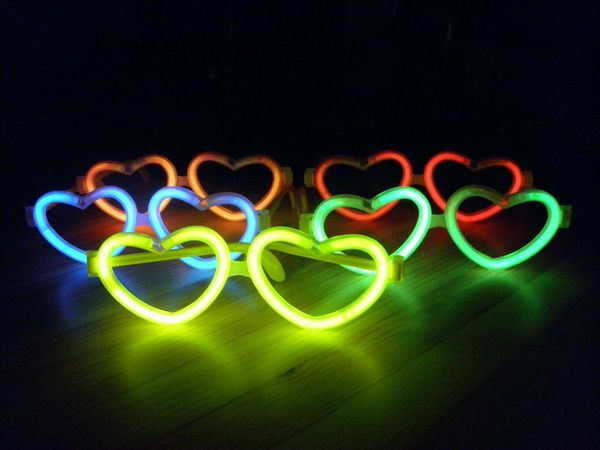 The glow sticks pictured are not included in the set. 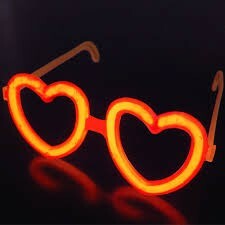 The glasses connectors can be linked with standard glow sticks and used again as often as you like!